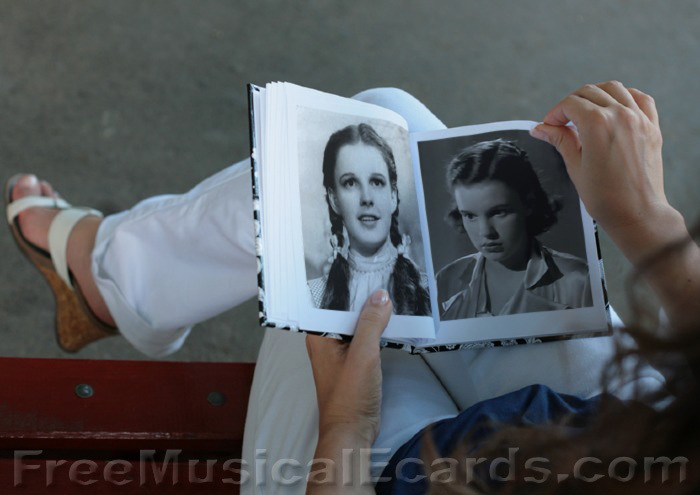 The story of Judy Garland will go down in history as one of the all time greats, that took her from musical girl wonder to Hollywood superstar to stage legend. At the height of her career, Judy Garland was indisputably the biggest star of the 20th Century. She appeared in 11 short subject and 32 feature films, won a special Academy Award for her role in The Wizard of Oz, and was nominated for two others. 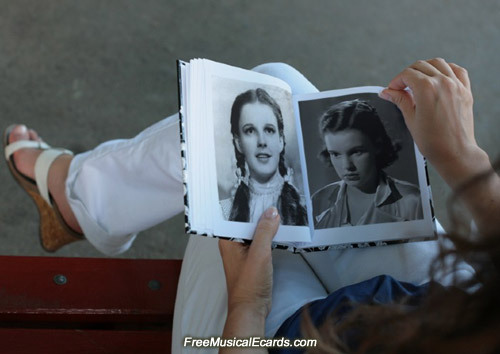 Judy Garland recorded nearly 100 single records and over a dozen albums, including Judy At Carnegie Hall which was the fastest selling album of its time. On the charts for over 90 weeks, it ranked as No. 1 for 13 of them and subsequently won five Grammys, including "Album of the Year" and "Best Female Vocalist."